We have loved staying in a villa on our first two visits to Orlando – it’s been a real home away from home, but we wanted to experience what it would be like to stay onsite at a Disney resort. With rumour of the free Disney Dining Plan finishing, I thought that our next trip would be the perfect time to book a Disney resort and get lots of Disney dining in too! I would love to stay at Animal Kingdom Lodge or the Polynesian Resort, but they were a bit too far out of our price range…maybe one day! After looking at the various resorts available at Walt Disney World (WDW), we decided to pick Old Key West. Our friends had stayed there in 2013 and loved it, so it was a good enough recommendation for us! Experience the romance of the Florida Keys at this tranquil community of Conch Flats—a sprawling island hamlet with shimmering waterways, swaying palm trees and manicured golf-course fairways. Delight in sun-soaked pools, casual dining and such amenities as fully equipped kitchens or kitchenettes. A peaceful tropical paradise, Disney’s Old Key West Resort is also just a boat ride away from the excitement of the Downtown Disney area. It’s pretty awesome that we’ll just be a boat ride away from Downtown Disney, as I would imagine we’ll spend more time here than on previous trips, simply because I don’t think we’ll want to be cooped up in a hotel room on our down time! It’s completely different in a villa as we’ve got so much space to spread out! It’s going to be strange for us staying in a hotel room – when we go anywhere on holiday we always go self catering – be it a villa, cottage or apartment. The most time we’ve spent together in a hotel room is when we went to Alton Towers for the weekend, so I do hope we don’t end up tearing each other apart after two weeks!!! It’s also going to be weird not having our ‘own’ pool, which we of course had in our villa stays. But, OKW has got four pool areas, which I’m sure we’ll check out – plus we’re planning on hitting a waterpark or two, so we’ll get some good water time in! We are staying in a Deluxe Studio, which is said to have views of the water, woodlands or fairways. I hope it’s the water! There are two Queen size beds, and from this photo, the room looks a fair size, so hopefully we’ll all be able to share without too many arguments! 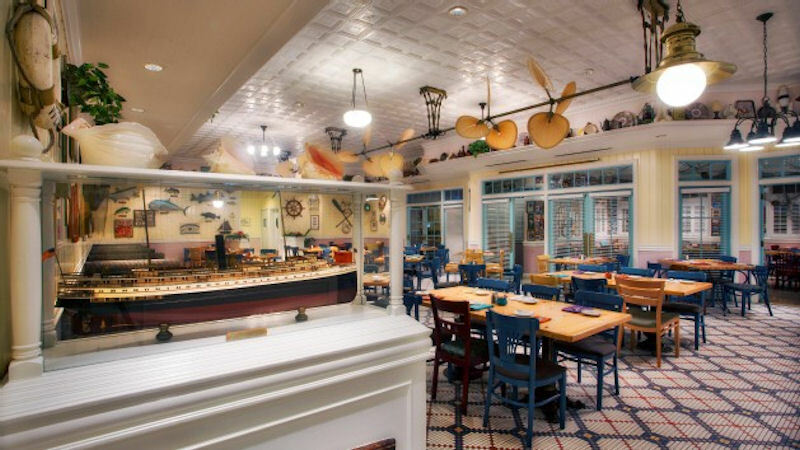 I’ll talk about the Disney Dining Plan in another post, but I’ll quickly touch upon the dining options at Old Key West. The one which my son will probably be most excited about is the in-room pizza delivery! Pizza not from Walt Disney World! There is also Olivia’s Cafe where we plan to go for breakfast on one of our days, and there are also quick/counter service at Good’s Food To Go, Turtle Shack Snack Bar and Gurgling Suitcase Libations & Spirits. Even if we don’t manage to try them all out, I’ll at the very least go on an exploration of the resort to take lots of photos to report about! We are ‘only’ staying for 2 weeks on this holiday – I know that sentence makes me sound like a bit of a brat, but on our first two trips we were so lucky to go for 3 weeks, which is why I say “only 2 weeks” this time around. I’m not sure how we are going to fit everything in, as I’ve just discovered they do a campfire singsong with s’mores, and also have movies under the stars too! As well as lots of other recreational activities which I didn’t realise were there such as fishing, DVD hire and games room. We’re certainly not going to be short of things to do when we have some down time from the parks! So, home for two weeks is going to be Old Key West – we can’t wait to go back to the World!! 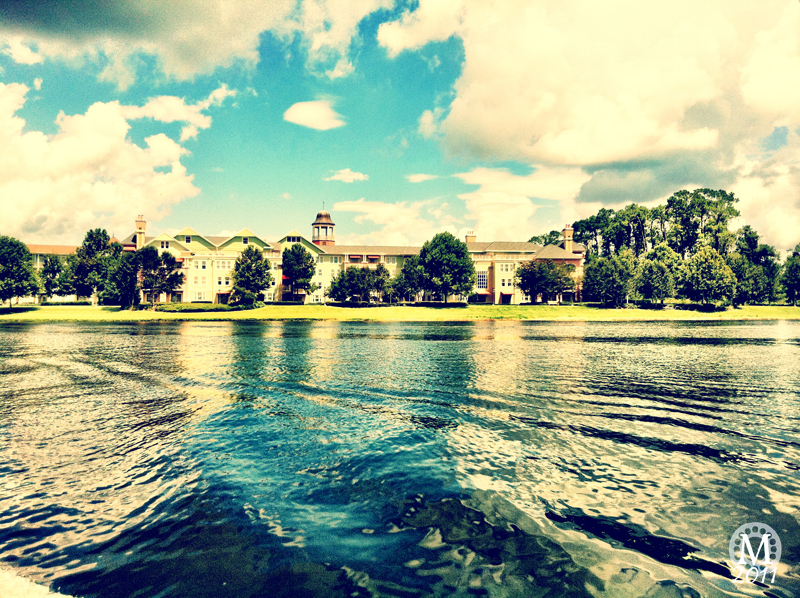 Have you stayed at a WDW Resort before? Where did you stay and how was it? This looks heavenly – give me a holiday to Disney over an isolated beach any day! Looks amazing – my husband is determined we’ll be going when the kids are a bit older as he loved it all as a kid. I’ve never been! That looks like a lovely place to stay. We stayed at Port Orleans Riverside which was lovely. The only thing that puts me off WDW is the food. I would like to see a bit more choice of fresh fruit and veg available – maybe we were looking in the wrong places?! Those beds look lovely and comfortable. Love the hotel room – how fabulous! Omg for a minute I thought you had changed to AKL!! 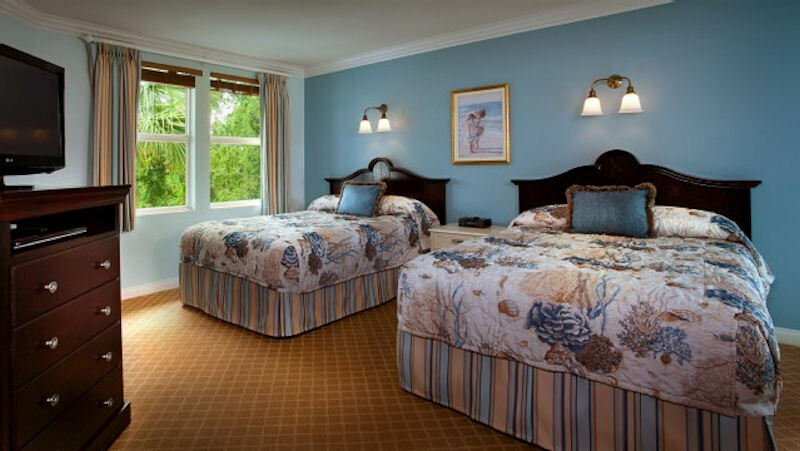 You will love OKW, it has such a lovely atmosphere and we found the rooms to be nice and spacious. Not long til we go!